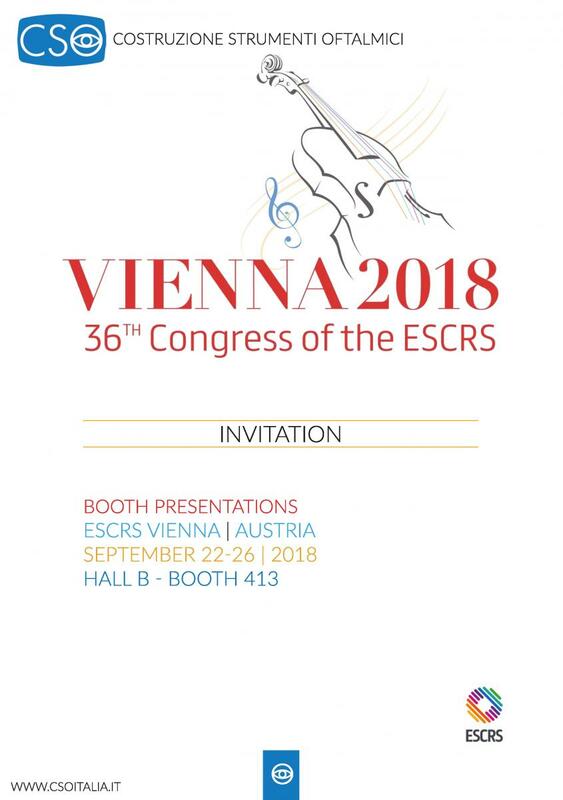 Next ESCRS congress, will take place in Vienna from 21st to 25th September 2018, it will be a great opportunity to introduce to you new products and related technical features. 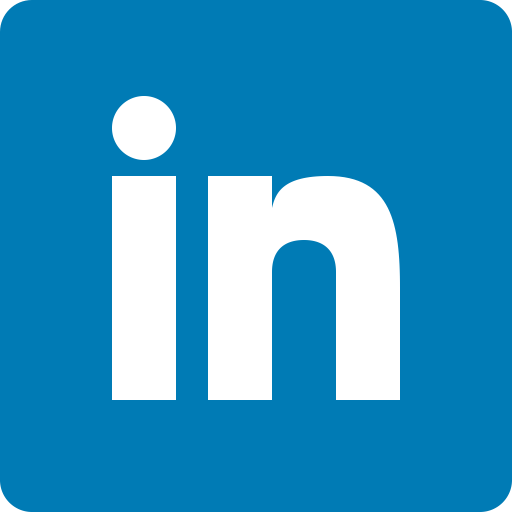 We would Invite you to attend the events “Speech at the Booth” which will be held at CSO booth, where notable ophthalmologists will introduce their experience with CSO devices. Here attached, Speech at the booth" preliminary programme.